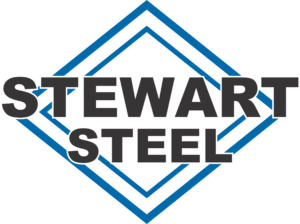 At Stewart Steel, we are always looking for talented and knowledgeable people to join our team. We are actively looking for experienced full time welders to add to our team. You are welcome to complete our Employment Application and email it to us, or drop it off at our shop in North Weyburn.